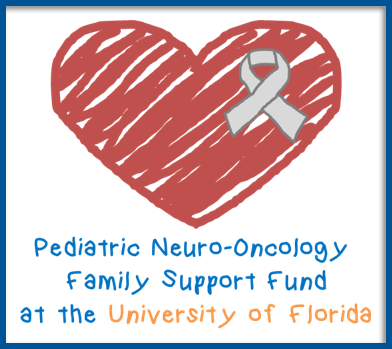 Chandan Reddy, MD, is an assistant professor in the Department of Neurosurgery at the University of Florida College of Medicine. Dr. Reddy earned his doctor of medicine degree from the University of Michigan Medical School in Ann Arbor. He then completed his neurosurgical residency and functional/epilepsy neurosurgery fellowship at the University of Iowa, Carver College of Medicine in Iowa City. To further his training, he completed a fellowship in peripheral nerve surgery at the Mayo Clinic in Rochester, Minnesota. Prior to joining UF, Dr. Reddy was an assistant professor and associate residency program director in the Department of Neurosurgery at the University of Iowa, Carver College of Medicine in Iowa City. 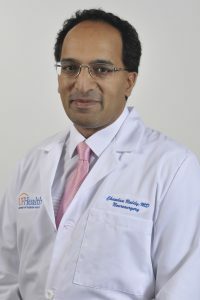 Dr. Reddy currently practices at the UF Health Neurosurgery program at Halifax Health and focuses on neurotrauma, epilepsy surgery, functional neurosurgery, peripheral nerve surgery, brain tumors, pain disorders, and spine surgery.